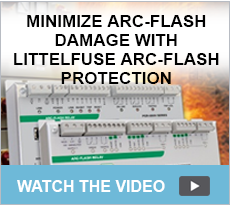 Thank you for your interest in the Littelfuse Arc-Flash Calculator. We have moved the Arc-Flash Calculator to a different page; please click below to go to the calculator. 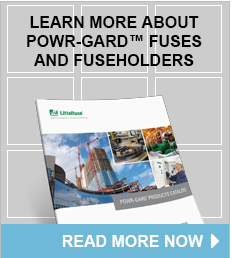 Contact a Littelfuse Recommended Professional Engineering partner to perform an arc-flash hazard assessment and visit other areas of our website to learn how Littelfuse products can help reduce arc-flash risks and mitigate hazards.